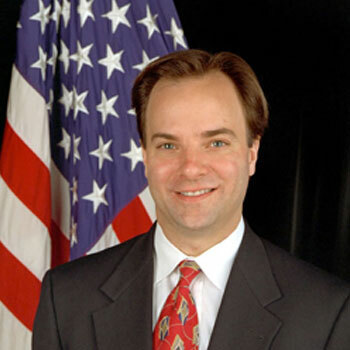 Mark McClellan is director of the Robert J. Margolis, MD, Center for Health Policy, and the Robert J. Margolis Professor of Business, Medicine, and Health Policy at Duke University. Prior to this he was senior fellow and director of the Health Care Innovation and Value Initiative at the Brookings Institution. Within Brookings, his work focused on promoting quality and value in patient-centered healthcare. A doctor and economist by training, he also has a highly distinguished record in public service and in academic research. Dr. McClellan is a former administrator of the Centers for Medicare & Medicaid Services (CMS) and former commissioner of the U.S. Food and Drug Administration (FDA), where he developed and implemented major reforms in health policy. These include the Medicare prescription drug benefit, the FDA’s Critical Path Initiative, and public-private initiatives to develop better information on the quality and cost of care. McClellan holds an MD from the Harvard University–Massachusetts Institute of Technology (MIT) Division of Health Sciences and Technology, a PhD in economics from MIT, an MPA from Harvard University, and a Bachelor of Arts from the University of Texas at Austin. He completed his residency training in internal medicine at Boston’s Brigham and Women's Hospital, is board-certified in internal medicine, and has been a practicing internist during his career.